There never seems to be enough time for life these days. We are always being pulled in a million different directions. With everything we have to do in life, its amazing any of us have any story of stylish life! So here are my tips for how try to keep my life as stylish as possible! There is nothing stylish about forgetting things. Its also a relief to get things off your mind, and it can certainly help you sleep better! Find something that works for you. 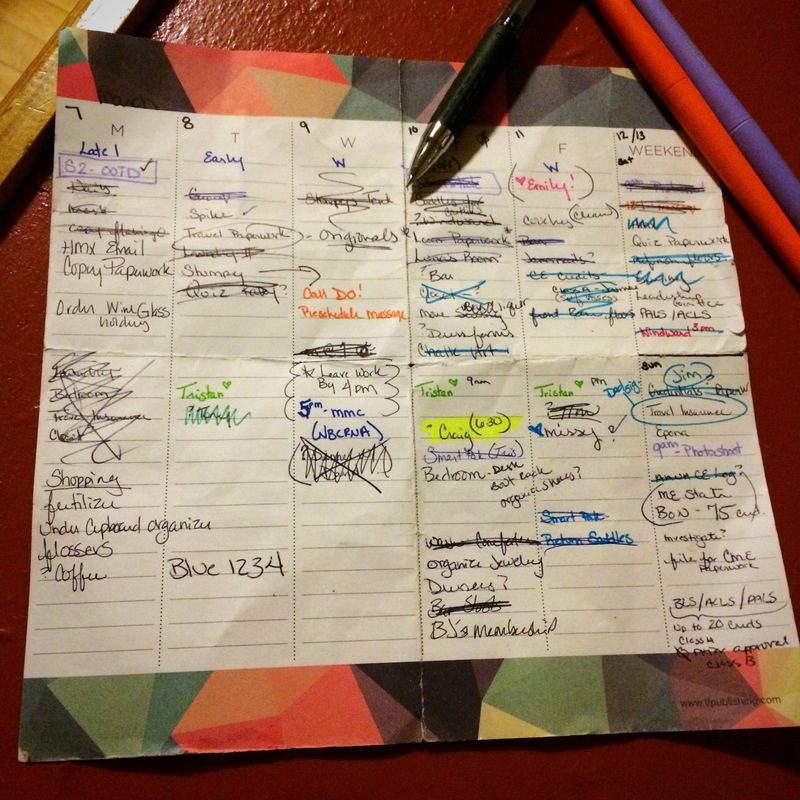 Keep a journal of notes, a list on your smartphone. What works for me? I have a sheet of paper marked with days of the week. Its small enough to fold up and keep with me everywhere and I still get the satisfaction of crossing things off. Pretty much everything is easier if you do a little planning. Have a rough idea of your day, have a few meals planned out that you know you have the ingredients for. Plan out your outfits the night before, or even at the start of the week. Whatever works for you. Really want to be organized? 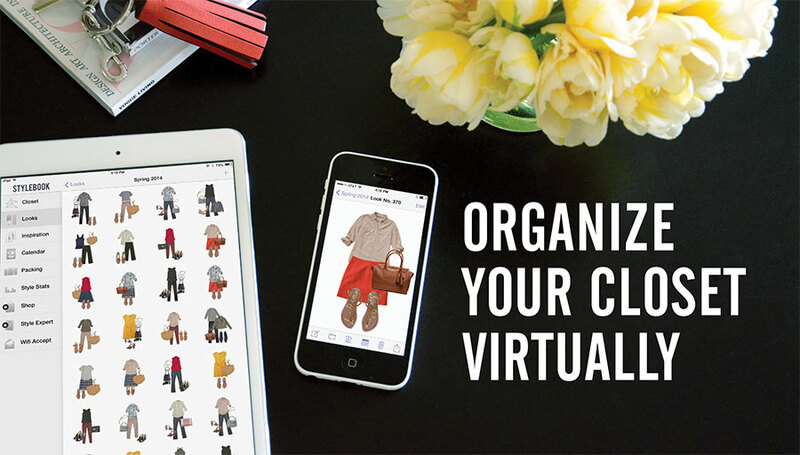 Try the Stylebook Closet App, Which will let you keep an organized database of your clothes and outfits. For those days when you just can’t make it happen. Have a few go to outfits (for me its a wear anywhere dress and ankle boots), a go to lunch for when you just can’t (umm, microwaveable edamame anyone?). Have a few staples that you almost always include daily. I always wear lipstick, and its almost always red, to the point where I have a tube in almost ever bag I own. I normally have a pair of heels on. I never leave the house with out a splash of my Dolce & Gabanna The One perfume. It takes some of the guess work out of my morning. Lets face it, there is nothing stylish about loosing your cool. Avoid that hangry vibe by keeping a stash of healthy snacks around. 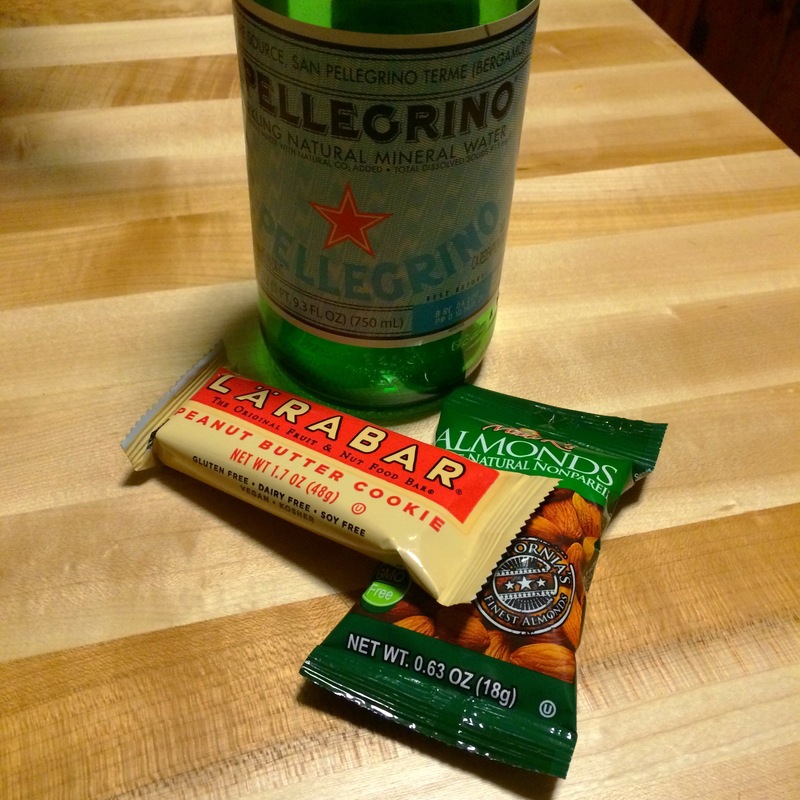 For me, its raw almonds and a Larabar. While you are at it, keep water around too. There is almost nothing better you can do for your health! I hope these tips help you to live a more stylish life everyday! The Wear it All Challenge! I am not a minimalist. Not one little inch of me. My wardrobe is excessive, and I have more shoes than anyone could ever possibly need. Like triple digits on the shoes, and there is a good chance the first number is not a 1. Its better if I don’t count though, right? That way no one really knows now many there are, and I get less judgmental looks at the many dollar signs that have gone into creating my fashion collection….please don’t judge the photos of my messy closet either! This is what has lead me to be challenged by a couple of people in my life, Em included, to wear everything I have, and if I don’t, it has to go. Why? Because we all get stuck in fashion ruts, where we find ourselves wearing a small portion of our clothes and shoes frequently, leaving most of it to just hang lonely in our closets. My life is a little crazy these days, so I have absolutely fallen victim to this. I have been dressing more for ease, with less creativity. 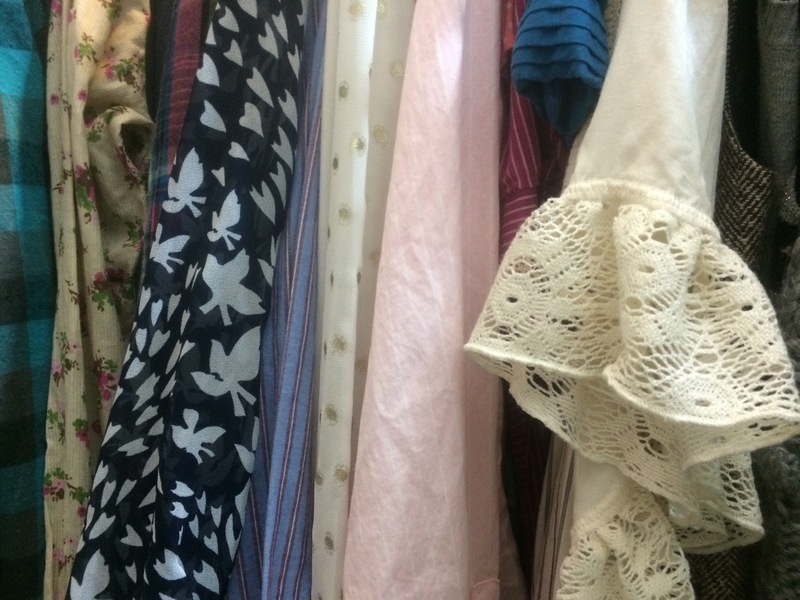 Even some clothes I truly love have been worn less because I grab what is on top of the pile. A challenge like this is exactly what I need to revive my style! It also *may* lead to me weeding out things in my wardrobe. Items I struggle to work in, that don’t fit well, or I no longer enjoy wearing. 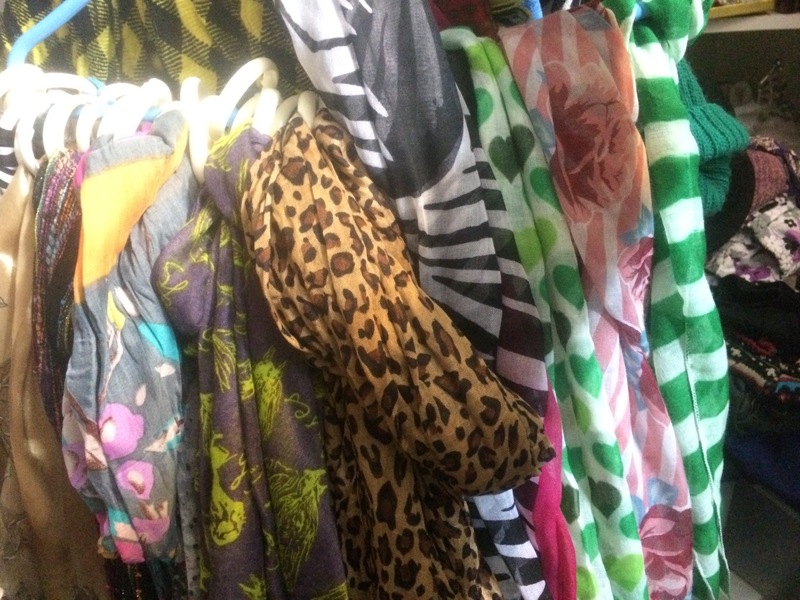 So in 2015, I will wear everything in my closets! Yes, that is pleural on purpose. 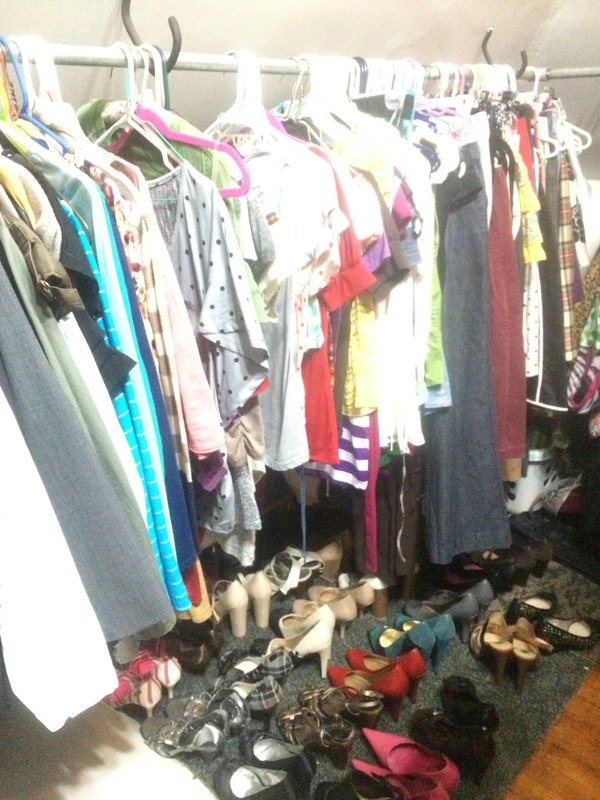 There are two closets…. Now, I have already given up hope that I can remember what I have been wearing, so I have decided to use the iphone app Stylebook, which lets me photograph my clothes, and organize it into a calendar, so not only do I know what I wore, but I even know when I wore it! Expect to see many photos of my clothes, and shoes on Instagram and here…and just to add to the fun, I challenge anyone who reads this, to wear everything in their closet in 2015 as well!